Before the official establishing of the company, buses ensured that the city guests could get to the different sanatoriums in Jūrmala. 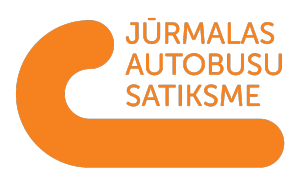 SIA “Jūrmalas autobusu satiksme” was founded on 20 November 1958 and at that time it was named “Auto Transporta kombināts” which operated as a passenger carrier in Jūrmala with PAZ buses and RAF microbuses. In 1962, the company was renamed ATU-36 (“Autotransporta uzņēmumu Nr. 36”). In 1965, first LAZ buses arrive at the bus depot, but in 1974 first foreign buses imported from Hungary, yellow IKARUS, start to appear on the streets of Jūrmala. Since 1970s up to the independence of Latvia, “Jūrmalas ATU Nr. 36” employed around 800 employees. In 1991, the company was renamed “Valsts Autotransporta firma Jūrmala”. 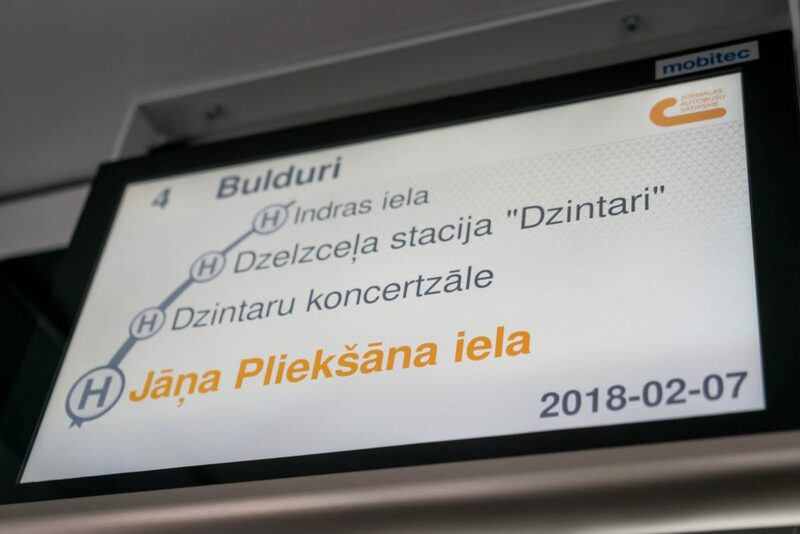 In 1997, the company gets privatised and renamed SIA “Autotransporta firma Jūrmala-SV”. 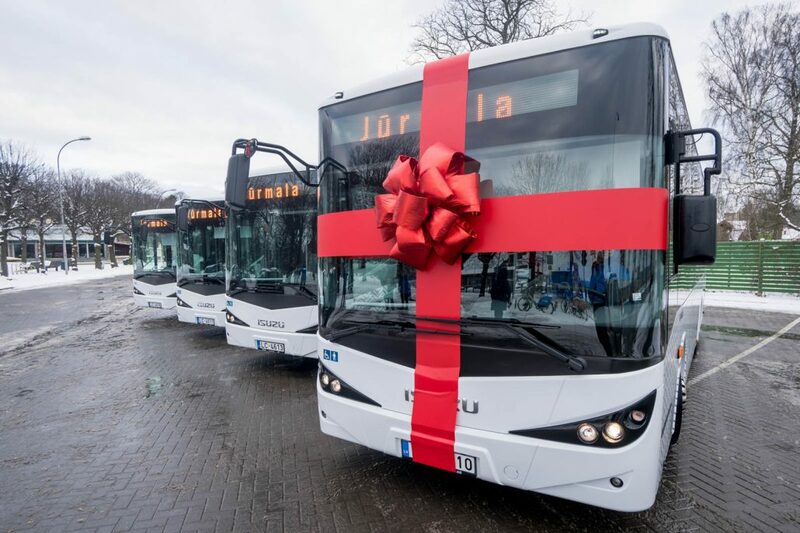 From 2012 to the beginning of 2017, the company operated in passenger transportation sector with the name SIA “Autobusu parks Jūrmala-SV” and since 20 February 2017 the company changes its name to SIA “Jūrmalas autobusu satiksme” (JAS). 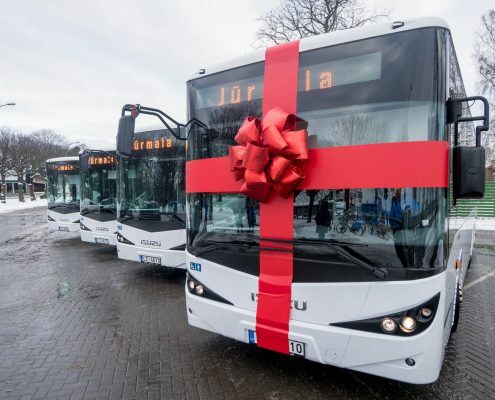 Currently, the company employs 53 bus and minibus drivers who provide passenger transportation in 7 routes around Jūrmala with 23 buses and minibuses. 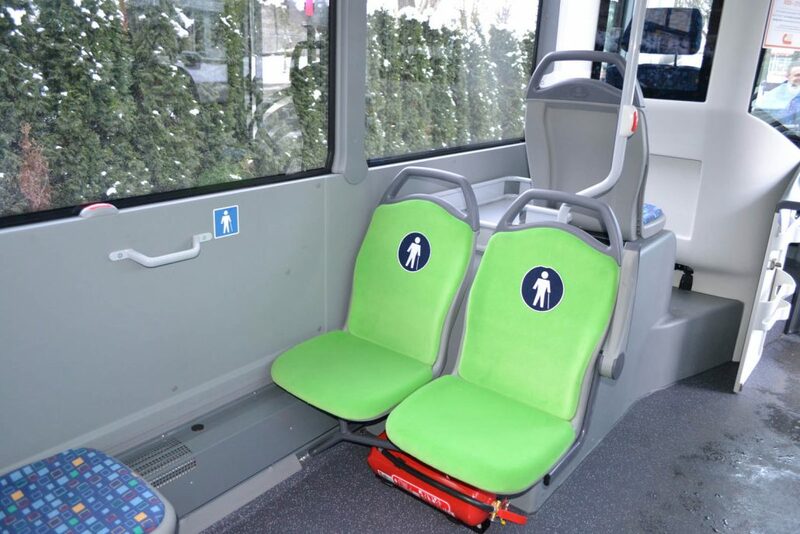 Furthermore, “Jūrmalas autobusu satiksme” provides student transport services and offers transport rental of large buses and minibuses for tourist and recreational trips. 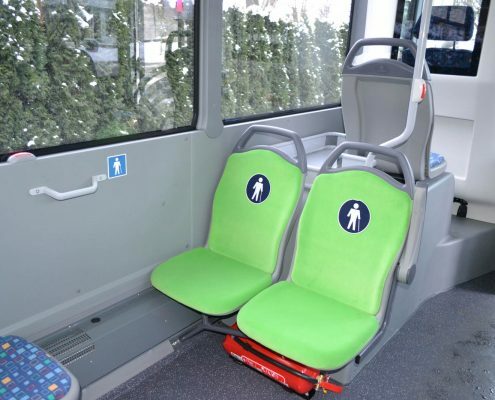 To rent a bus or minibus, call: +371 6729 4888 or send an e-mail to: info@btour.lv .